The Best Missing You SMS. Use image quotations as wallpapers, backgrounds to help inspire and keep pushing forward towards your dreams. Wo Chand He Per Tumse Pyara To Nhi, Shmaa Ka Parwane K Bin Guzara To Nhi, Mere Dil Ne Suni Ek Mithi Si Aawaj, Kahi Tumne Mujhe Pukara To Nhi.MISS U . To, The Khas Frnd, In My Heart. Sub-i miss you lot. 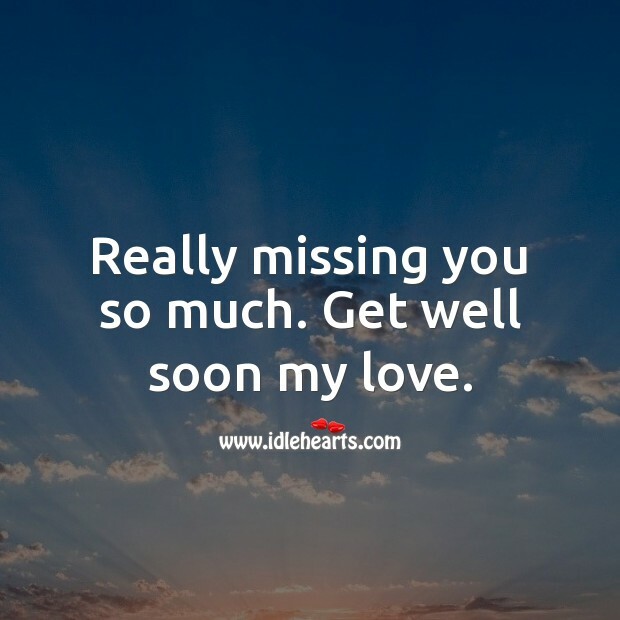 Oye, I beg to say that,I m alone just having your memories,So kindly Miss me so that I Can get a hichki..
Really missing you so much.. Aap q itna pyar karke mujhse dur ho gye? Agar aaj aap hote to shayad mujhe itna rona nhi padta na kisiki jarurat hoti. 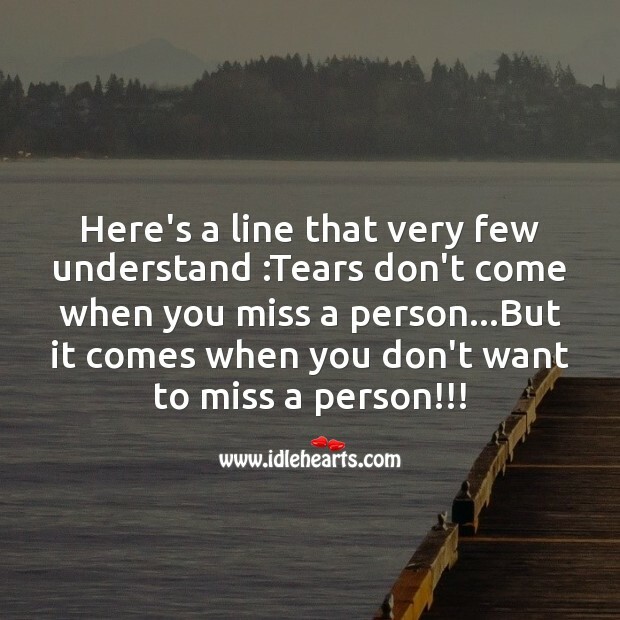 Here's a line that very few understand :Tears don't come when you miss a person...But it comes when you don't want to miss a person!!! 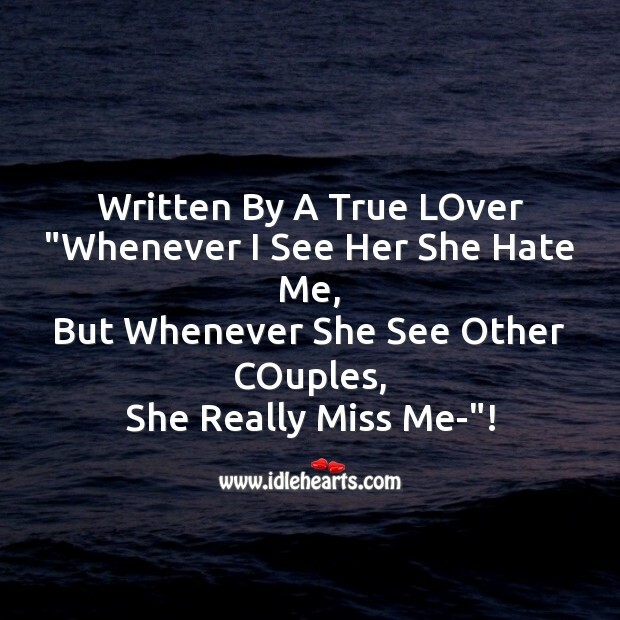 Written By A True LOver "Whenever I See Her She Hate Me, But Whenever She See Other COuples, She Really Miss Me-"! 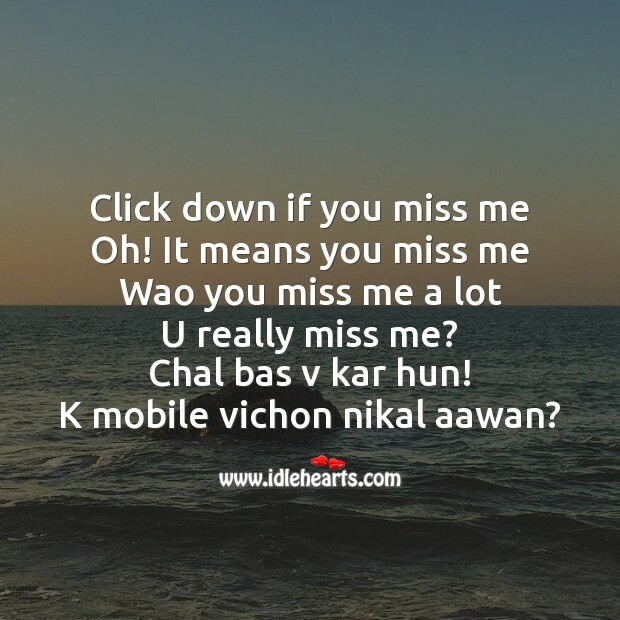 Click down if you miss me Oh! It means you miss me Wao you miss me a lot U really miss me? Chal bas v kar hun! K mobile vichon nikal aawan? 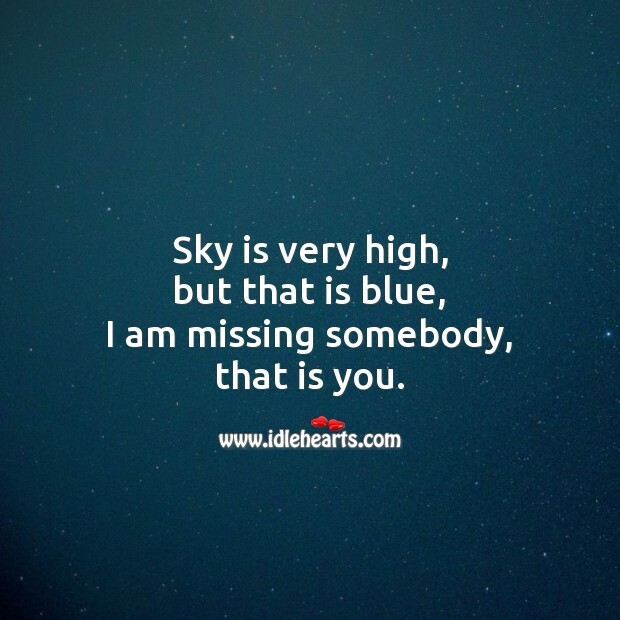 You may find someone better than me, important than me, dearer than me, but not the one who miss you more that me..
Sky is very high, but that is blue, I am missing somebody, that is you. Excuse Me Is someone care about me? Is someone has feelings for me? I am the only person who misses everyone. 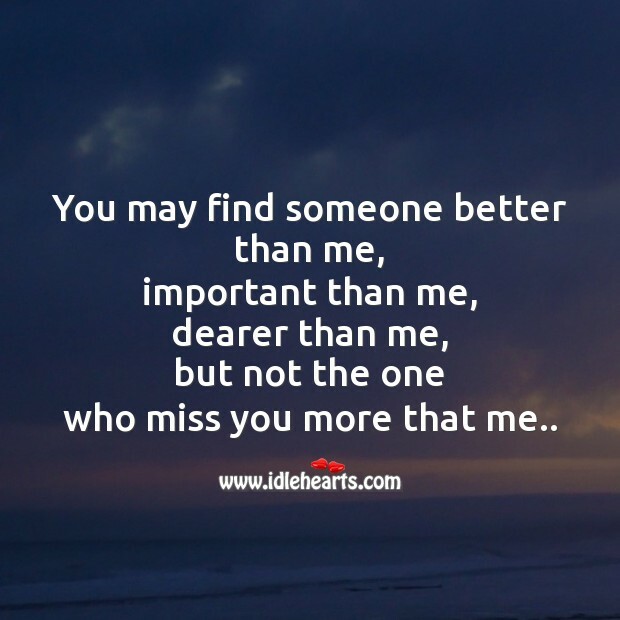 Who will miss me? 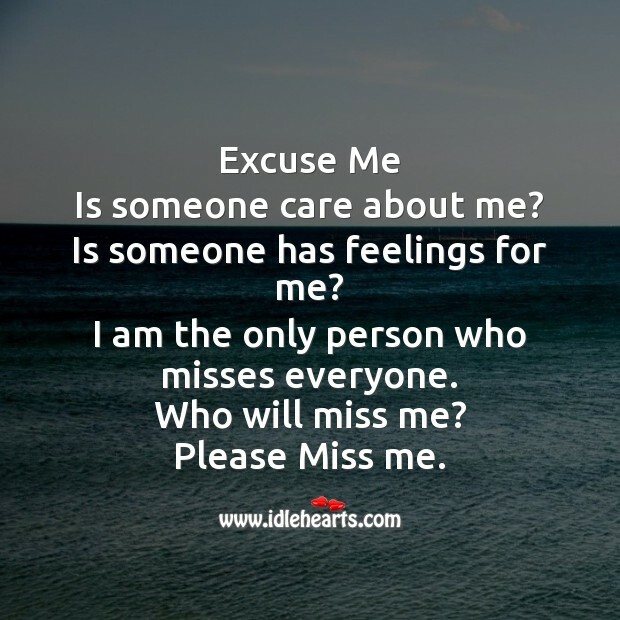 Please Miss me. 1 purani haveli ke band kamre me Dhool se bhari tasveer ke peechhe lage jaale me Phansi makari ki dum par baithe machchhar ki Kasam. 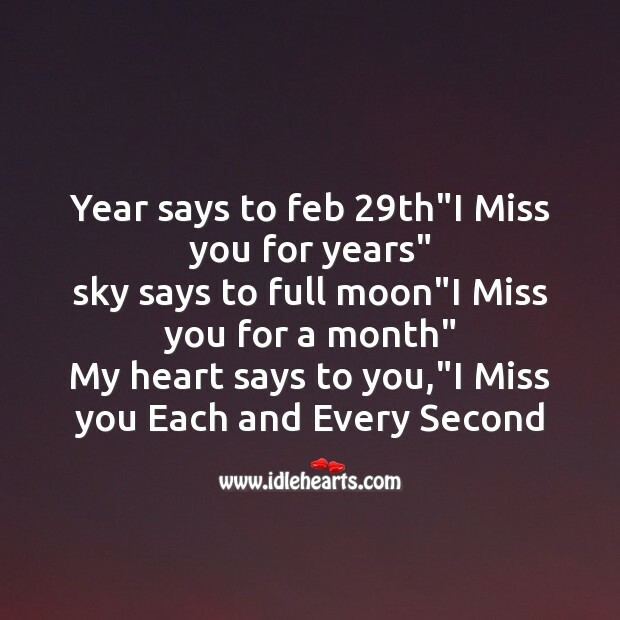 ..”i miss u”..